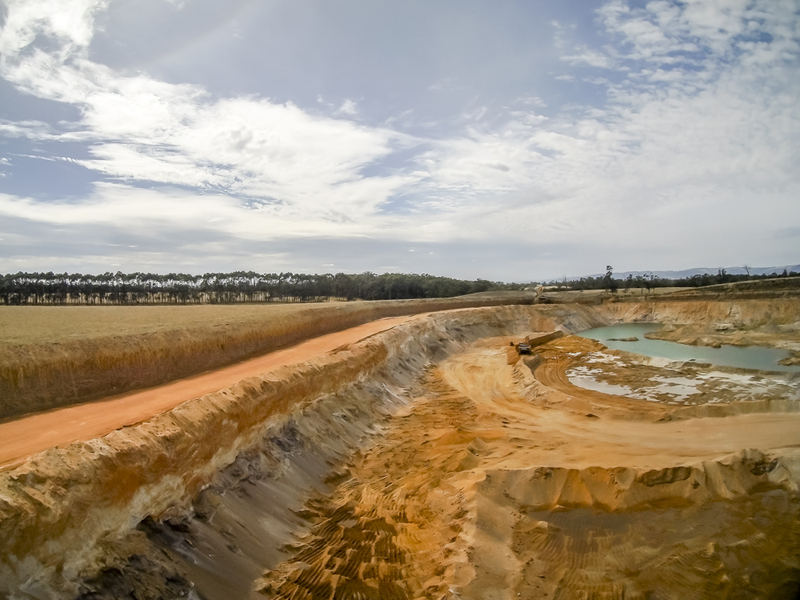 We produce a range of washed construction sands and gravels for a variety of applications. Our washed products are used for every conceivable use in sport and industry from filter and drainage mediums, pipe and tank embedment, equestrian arenas, horse and greyhound racetracks to concrete, asphalt and masonry, including bricks and roofing tiles. 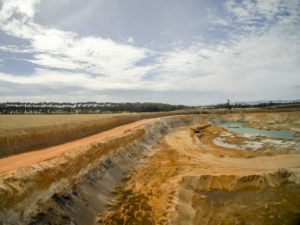 We have a quarry in Rosedale that produces excellent quality Turf Sand for sporting facilities such as sports fields, athletic tracks and other recreational facilities, and is an ideal parent medium able to be blended with other organic products to make higher quality turf grades for golf courses and top end sporting venues. Rosedale Gold turf sand is ideal for rooftop gardens and vegetable gardens. We also sell clay products that are perfect for capping material, and we can produce coarse and screened road base during dry months (these are not stocked items and have to be manufactured on demand).